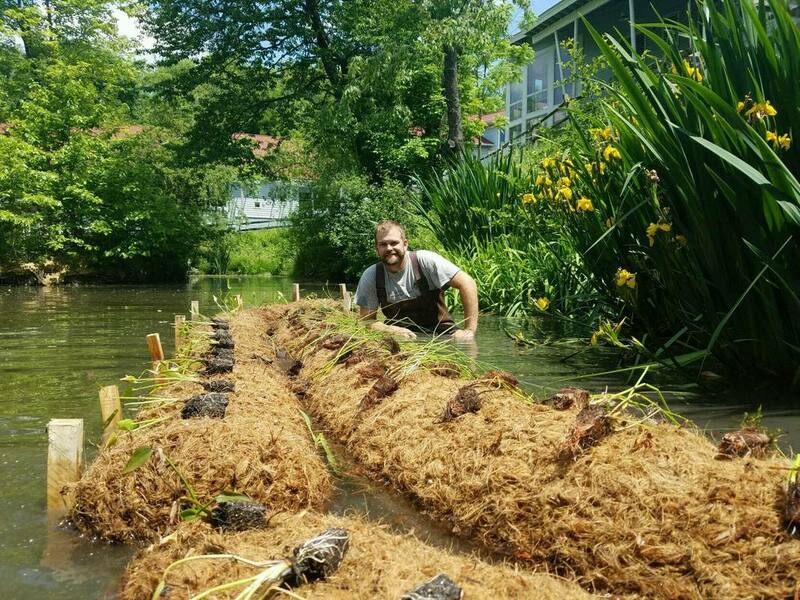 Aquatic plants growing in farm style or natural earthen bottom ponds and lakes are beneficial for fish and wildlife, as well as helping to stabilize banks and shore lines of overflow slopes and edges. The aquatic plants provide food, dissolved oxygen, and spawning and nesting habitat for fish and waterfowl. Aquatic plants can trap excessive nutrients and detoxify chemicals. Aquatic wildflowers such as the water lily are for sale and can be planted to provide beauty and shade to garden or farm ponds. However, algae and other evasive water plants (like duckweed) can seriously interfere with pond beauty, recreation, and threaten aquatic life. 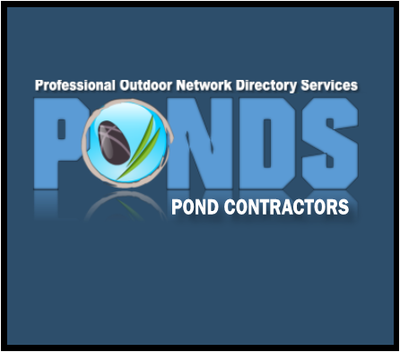 Water plants such as decaying cattails (most common) can leave unpleasant offensive odors (rotten egg smell), during warmer days, and algae growth can discolor pond waters and starve the rest of your aquatic life of vital oxygen levels. Dense growths of plants can also cause low night time oxygen levels and fish kills. Green plants produce oxygen in sunlight, but they consume oxygen at night. Decomposing aquatic plants and organic sediments can deplete the overall oxygen supply, resulting in fish kills from suffocation. 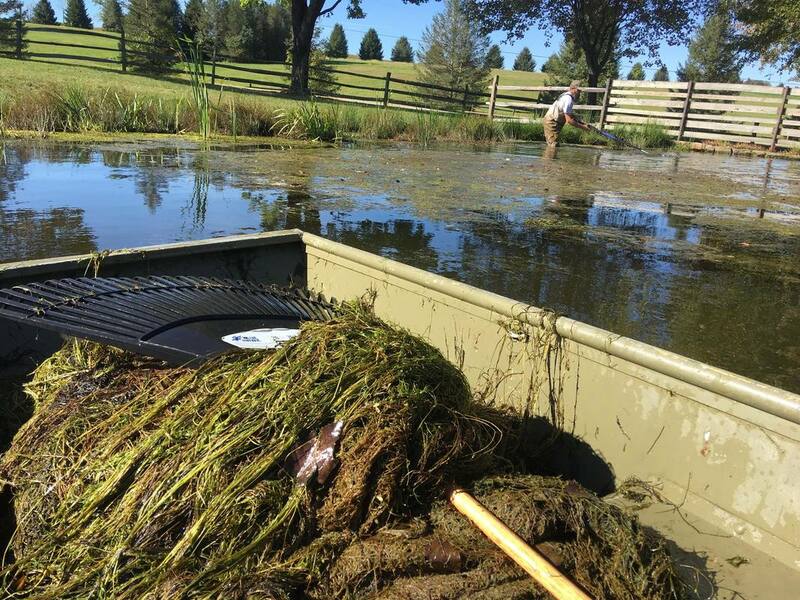 While aquatic vegetation management is generally thought of as a expensive process in farm and irrigation ponds, managing the plants correctly provides much needed benefits to the pond, the fish, frogs, turtles, and other aquatic life and pond and wildlife surrounding the pond. 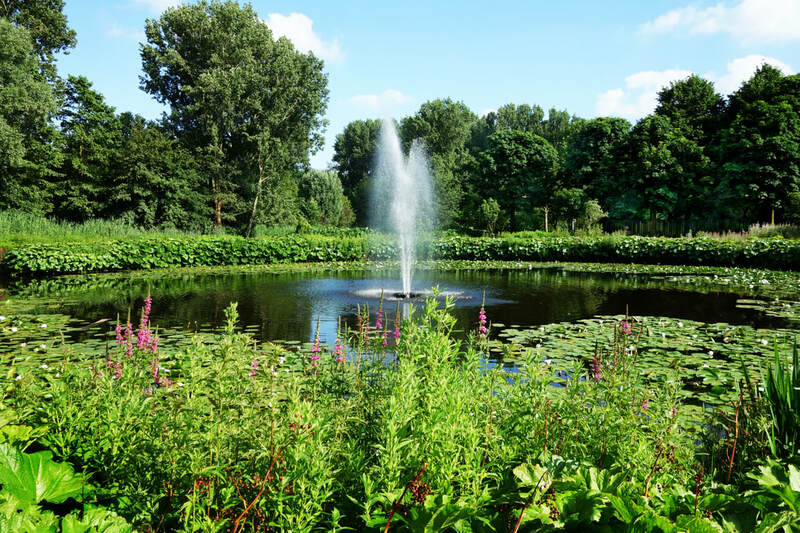 When it comes to dealing with excessive plant vegetation in and around the pond, one of the best things to do is to determine the uses of the pond itself. In natural earthen style farm ponds where the primary intention is swimming, vegetation can offer great benefit for filtration, as well as bank stabilization from splash currents or ripples across the water surface during constant use.. Also, in ponds where fishing and wildlife habitat are the primary uses, a little vegetation can offer multiple benefits and keeping a portion of the vegetation under control may be the best option. As stated above, aquatic plants can help stabilize the banks or substrate, which reduces erosion and helps to increase water clarity. As aquatic vegetation dies, the decomposition by bacteria and fungi provides food, called “detritus”, for aquatic invertebrates. Finally, ponds with native aquatic vegetation rarely have populations of invasive aquatic plants. When native plants occupy this niche, exotic plants are not able to proliferate. Herbicides and other applicants work by targeting a specific component of the plant's make up or biology, and either poisoning it, or altering that specific function of the plant so that it can no longer survive. 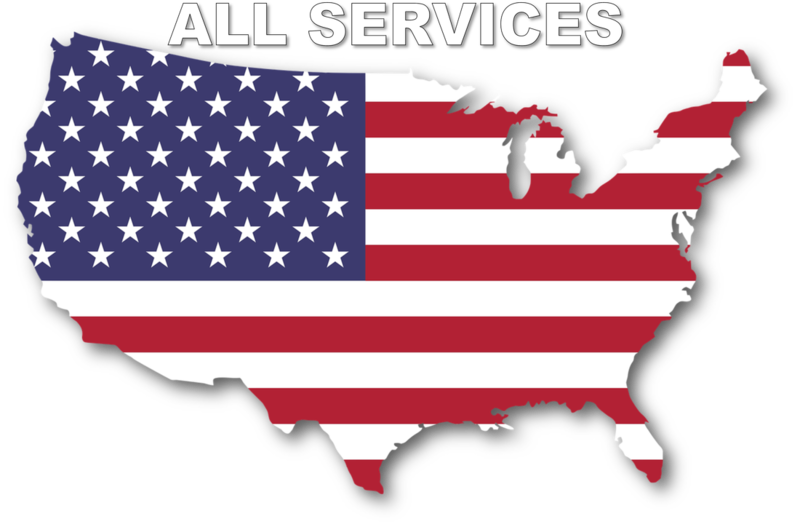 Most all herbicides can be boiled down into 2 groups: Contact or Systemic Herbicides. Contact herbicides perform by poisoning the plant or creating a negative affecting environment within the make up of that plant that prevents its survival. Contact herbicides work more quickly and require a direct contact applicant system between the plant and the herbicide. A surfactant can help by binding or making stick the herbicide to the directly to the plant itself or root systems. Systemic herbicides are chemicals that somehow alter the biological functions of the plant causing death. These types of chemicals mimic certain hormones, regulate the plants growth or inhibit the enzyme production or bleach the chlorophyll of a plant, stopping photosynthesis. 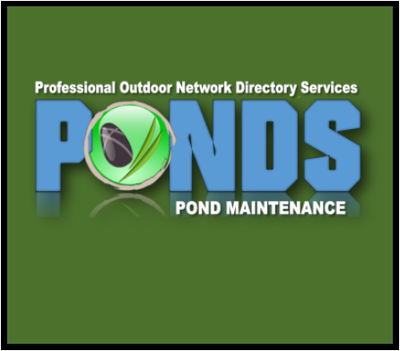 As long as the herbicide or applicant is applied using label instructions, it is not toxic to any of the aquatic life in the pond. 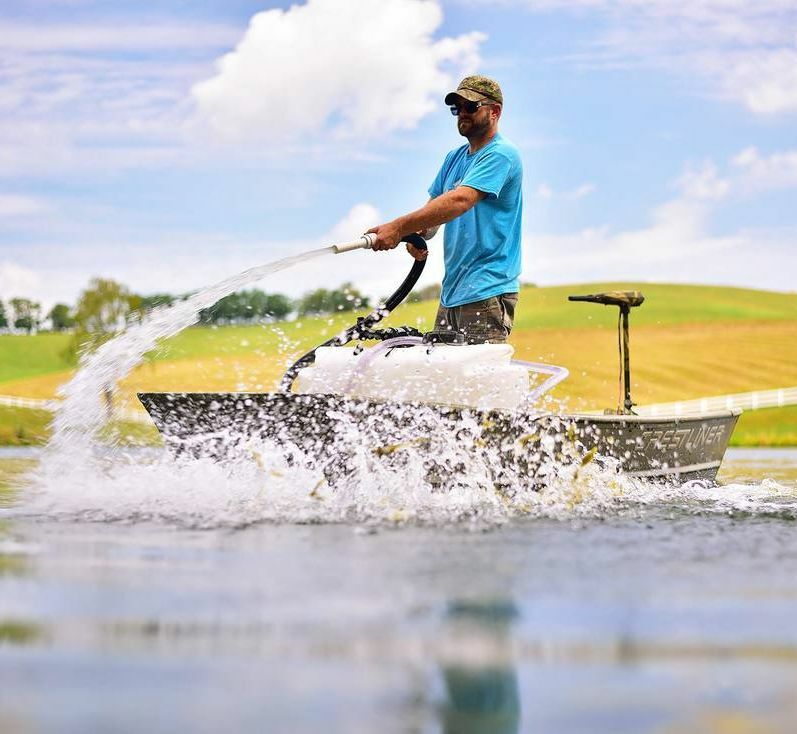 Furthermore, if the manufactures proper safety procedures for personal protection are followed, using herbicides to control aquatic vegetation does not pose a threat to the applicator. 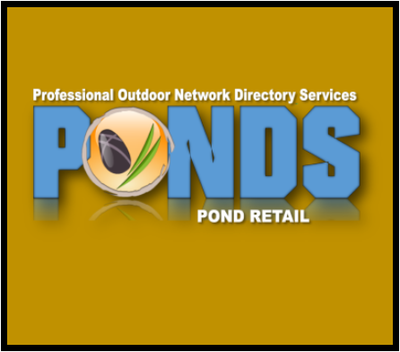 The individual company or product labels will also give specific instructions on length of time before the pond water can be used for drinking, irrigation, watering, swimming or fishing. Reading the label information is key to protection of self, environment and agricultural interests.